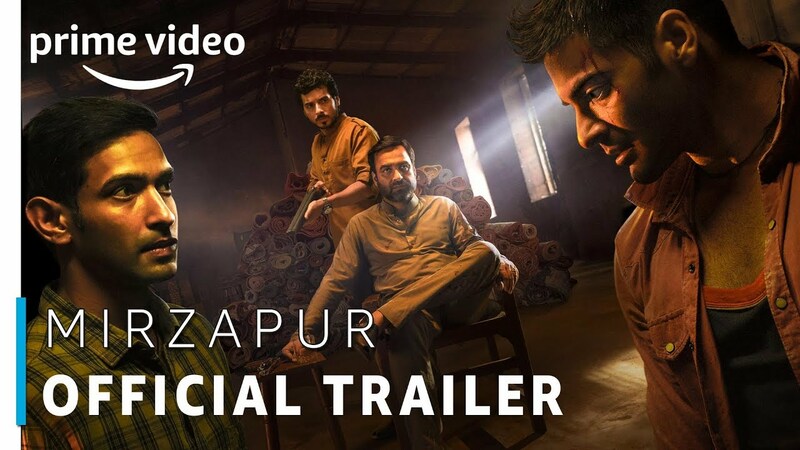 Mirzapur is an upcoming Indian crime thriller web television series on Amazon Prime Video. Streaming all episodes on November 16th. humour, and fast hands; where loyalties change in a flash, a story like never seen before. For more updates follow us on. Amazon Prime Video offers unlimited ad-free streaming of Prime Originals, premium Hollywood, Bollywood & Regional movies, and TV shows. Enjoy on your phone, tablet or SmartTV. Or you can download your favourite movies and TV shows to watch them offline.